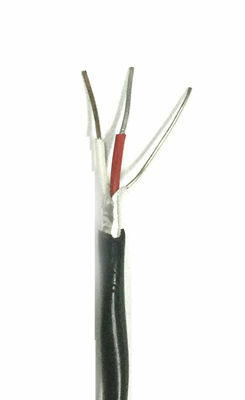 PVC is an inexpensive insulator. The conductors and jacket are individually colour coded. 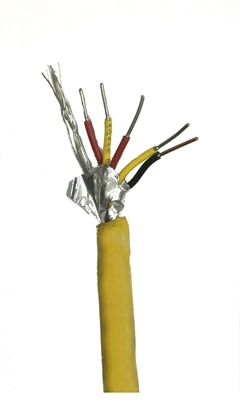 PVC coated wires also allow them to be easily stripped for separation of insulated conductors for easy and flexible assembly. 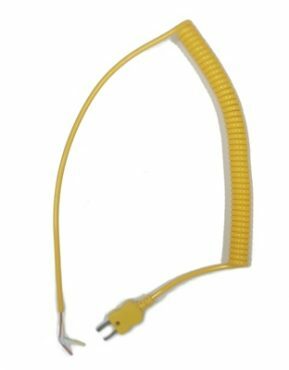 These also come in a multi-pair cable construction where each conductor pair is individually wrapped in an aluminium tape as well as having copper drain wires.